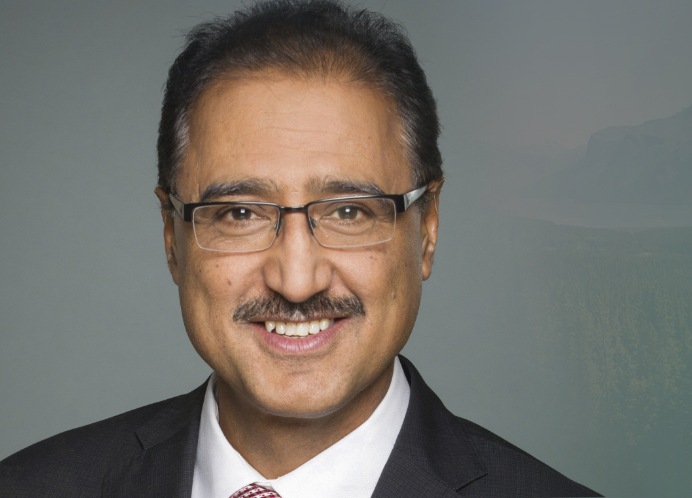 The Chamber is delighted with having the opportunity to have the Honourable Minister Sohi, Minister of Natural Resources, for lunch on August 20th. This luncheon was made possible by our luncheon sponosr TransCanada and will be Question and Answer style. Elected three times as an Edmonton City Councillor, Amarjeet Sohi became the Member of Parliment for Edmonton Mill Woods in 2015. Dedicated to improving Edmonton's infrastructure and livability, Amarjeet represented the city on the Canadian Urban Transit Association, and has been a strong advocate for light rail transit. Amarjeet also advocated municipal interests to other levels of government through his delegation to the Alberta Urban Municipalities Association. He has been a prominent leader on municipal and provincial issues, volunteering with Public Interest Alberta, the Centre for International Alternatives and the Canadian Labout Congress. Amarjeet has worked tirelessly to promote learning and cooperation among cultural communities by leading the city's Immigration, Multiculturalism and Racism Free Edmonton initiatives. He has received the Edmonton Interfaith Advocate Award and John Humphrey Centre's Human Rights Advocate Award for promoting welcoming and socially inclusive communities. As a former member of the Edmonton Police Commission, Amarjeet believes in building safe and strong communities. Amarjeet also took a leadership role in creating the Police Chief's Indo-Canadian Liaison Committee, the Punjabi Cultural Association, anjd the Punjabi Arts Association. if you have any dietary restrictions.